Swedish House Mafia vs Knife Party, Robbie Rivera, Felix Cartal, Lucky Date, Dada Life and more. 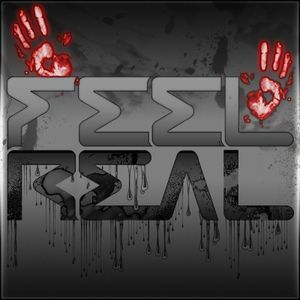 My last of the Real Feelings Podcast. Featuring a special guestmix from Dj Marbles halfway through.